Prescription drug abuse is a growing public health concern. Each day, 91 people die from overdosing on opioids, according to the Centers for Disease Control and Prevention. 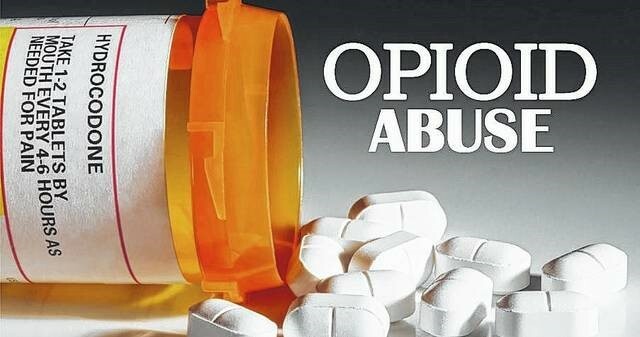 Many states looking to reduce prescription drug abuse, overdose and misuse have enacted legislation and proposed new rules and regulations to address the issue. For the second year in a row, ADEA staff has conducted a comprehensive review and analysis of state legislation recently enacted as well as state rules and regulations either pending or finalized regarding prescription drug and opioid abuse. The information has been compiled into a chart organized state-by-state, in alphabetical order. The chart also provides links to resources with additional information. To stay updated as relevant opioid legislation is introduced for the 2018 legislative cycle, please visit the ADEA United States Interactive Legislative Tracking Map and the ADEA United States Interactive Regulatory Tracking Map; select “Prescription Drug Monitoring” from the drop-down menus. Information on the ADEA interactive maps is updated daily.